Jeff Glucker July 25, 2016 Comment Now! 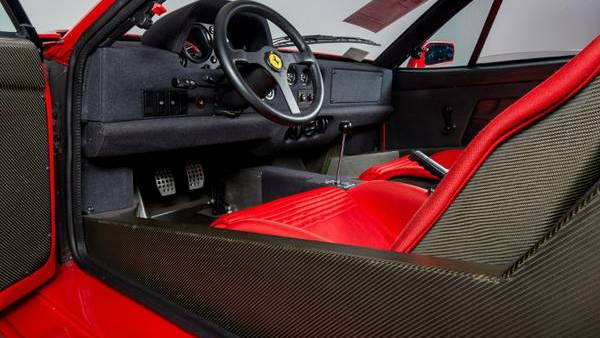 The Ferrari [NYSE:RACE] F40 is rare. 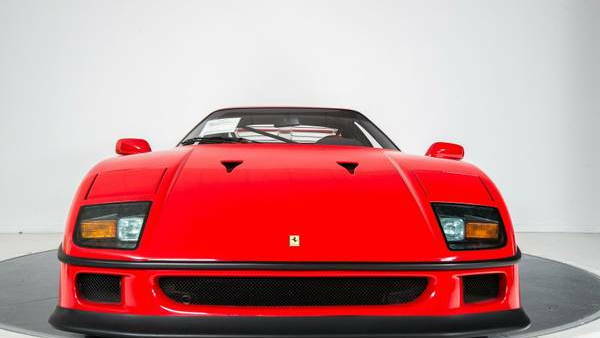 Just a handful over 1,300 were produced, and back in the '80s Ferrari conceived it to be the fastest car available on the market. The original plan was to build just 400 examples and charge around $400,000 1987 dollars for the privilege. The cost to acquire started to climb and Ferrari decided to build a few more. Still, finding one for sale today is possible but not easy. Unless you turn to Craigslist, apparently, because there's one sitting on there right now. 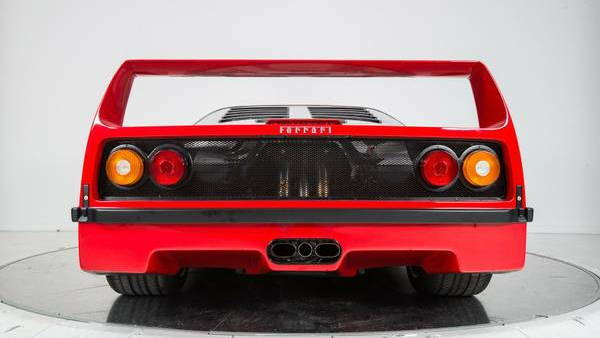 Though it never fared well with the press when it was introduced, the F40 has remained a true collector's item and "poster car" superstar. This is a road-going Ferrari that is most at home on a racing circuit. Under its carbon and Kevlar bodywork sits a 2.9-liter twin-turbocharged V-8 engine that produces 471 horsepower. This particular car apparently shows just 2,000 miles on its odometer. The asking price is $1,599,995, and that doesn't seem to be a crazy number given the current climate in the collector car world. There are three listings for sale on Hemmings right now, and the asking prices range from $985,000 up to $1,425,000. The lowest mileage car on the Hemmings page has over 7,000 miles. 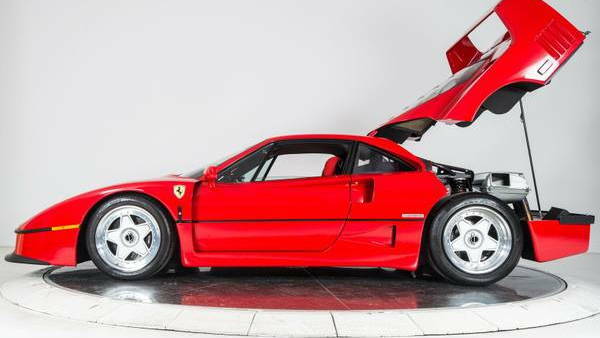 The Dupont Registry shows seven listings, and for the ones that have a price available the range is $1,425,000 to $1,450,000. One of those is the same 7,000-mile car seen on Hemmings, and the other also wears over 7,000 miles. 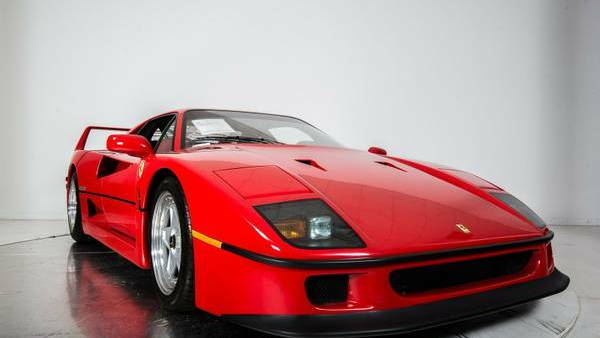 It's certainly possible that the seller of this particular F40 could find a buyer on Craigslist, and we wish them luck. Funny enough, the ad states FINANCING AVAILABLE (sic). Want to buy a brand-new 2000 Ford Mustang Cobra R?